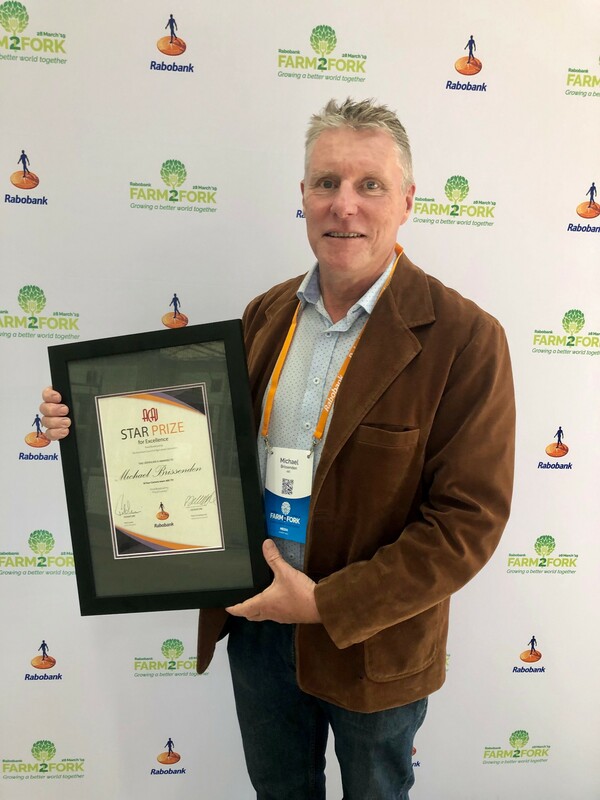 Michael Brissenden accepted his Rabobank ACAJ Star Prize for Excellence in Rural Broadcasting award at the 2019 Rabobank Farm2Fork Summit. 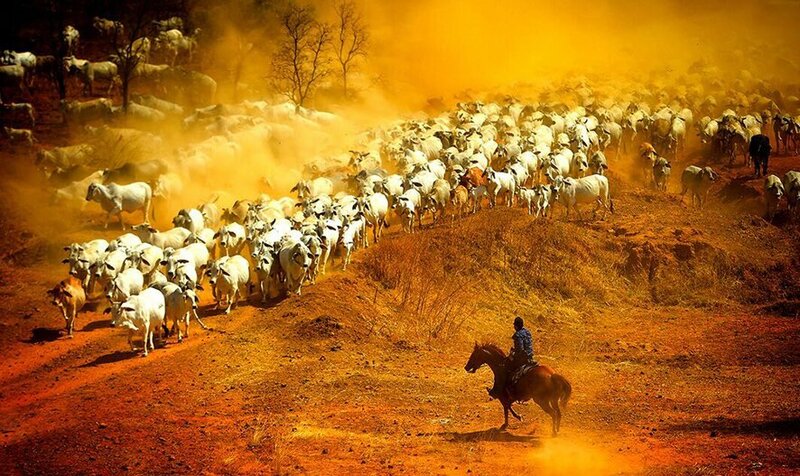 Different perspectives on the prolonged drought have taken out some of the major gongs in this year’s prestigious Australian Council of Agricultural Journalists (ACAJ) Awards for Excellence in Rural Reporting. The Rabobank ACAJ Star Prize for Excellence in Rural Broadcasting went to Michael Brissenden’s ‘Proud Country’ broadcast on ABC TV’s Four Corners program in October 2018. ACAJ President Pete Lewis said it focused on how the men and women of Quirindi were coping with the worst drought in 60 years. “As part of his prize, Michael Brissenden will travel to the International Federation of Agricultural Journalists’’ Congress in Minneapolis, Minnesota in July where the Four Corners story will go up against the best in the world at the IFAJ’s annual international awards,” Mr Lewis said. Rabobank Australia CEO Peter Knoblanche said ‘Proud Country’ was a perfect illustration of the important role played by the media in telling the stories of rural Australia and communicating the issues facing farmers to the rest of the nation. “Michael Brissenden and the Four Corners team produced a powerful story that brought into stark reality, not just the profound challenges facing people in sections of rural Australia in times of drought, but also the incredible resilience and community spirit from which they draw strength to face these issues,” Mr Knoblanche said. Queensland based ABC Rural Reporter Melanie Groves took out the Online/Digital category for her report on the unintended consequences of sharing graphic images of drought on social media. The ACAJ Star Prize for Excellence in Radio/Audio Journalism went to Cassandra Hough, from ABC Country Hour in South Australia for her comprehensive report on a successful Australian agricultural aid project in Vietnam. Cassie’s winning story will represent Australia in the annual IFAJ Awards, to be announced at the IFAJ Congress in Minneapolis, Minnesota, in July.